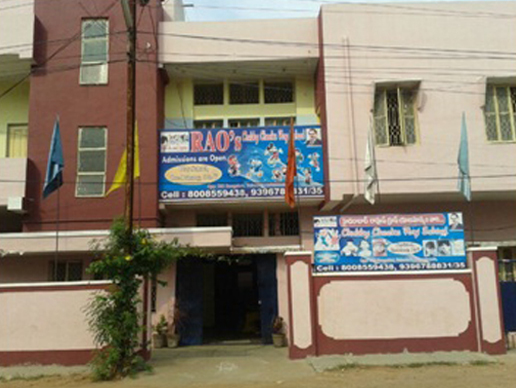 WANT TO BUILD AWESOME FUTURE FOR YOUR KIDS? 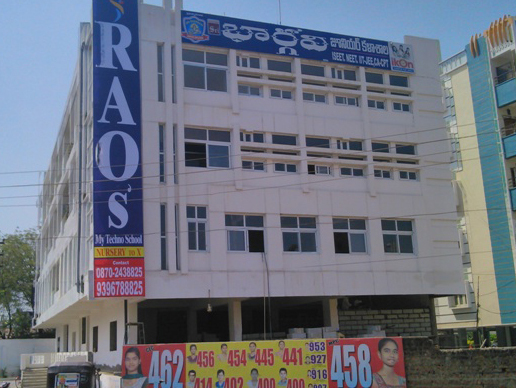 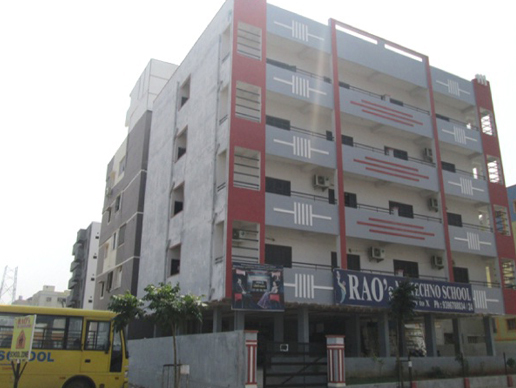 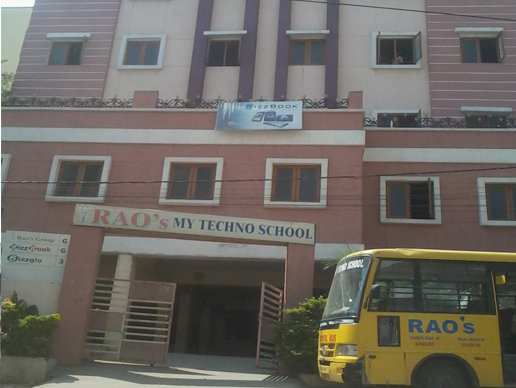 Rao's Group is one of the leading educational organization in Telangana and Andhra Pradesh prominent states in India. 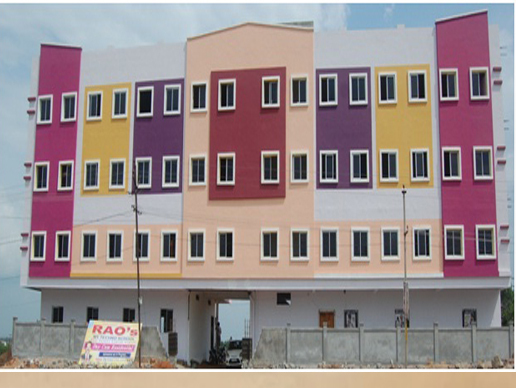 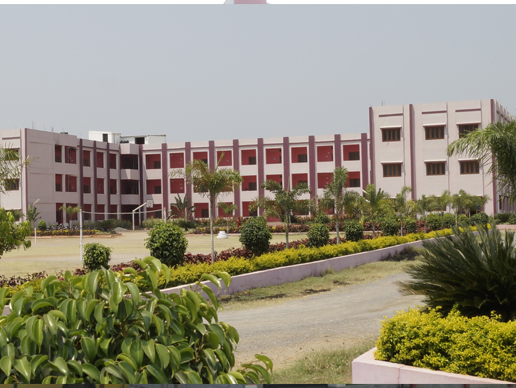 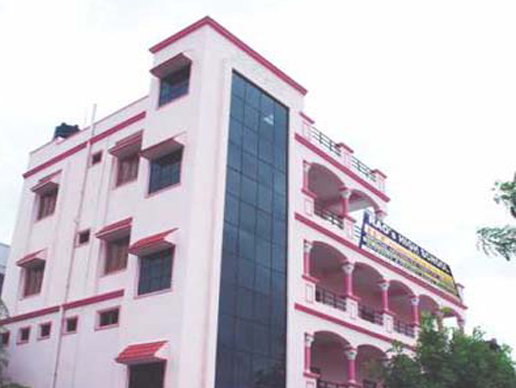 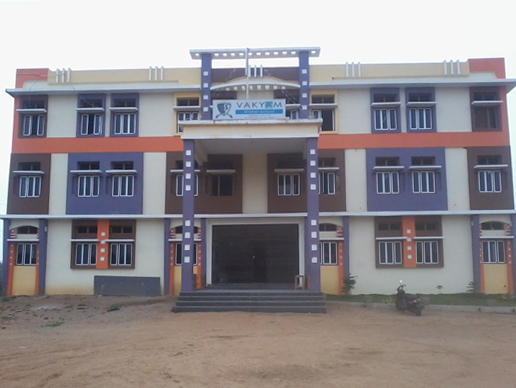 Since its inception in 1985 at Hyderabad, the organization has expanded to 32 schools and junior colleges. 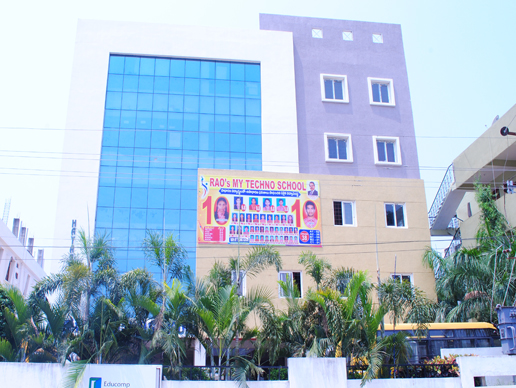 Over its evolution, the organization achieved a remarkable brand name for its innovative methods of teaching like Play Activity, Live Teaching, Visual Classrooms, Quiz Programs, Project Presentation, Science Fair. 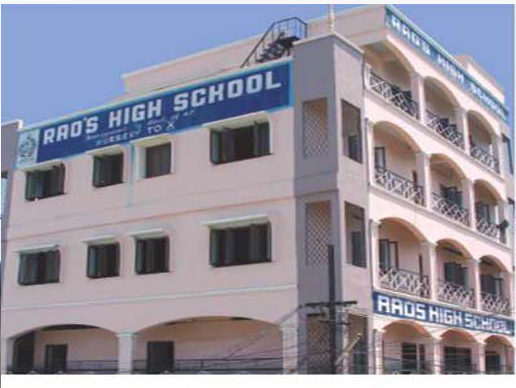 Over 30 years of journey, the management has implemented different ways of teaching to enhance student thinking levels and sprout leadership qualities. 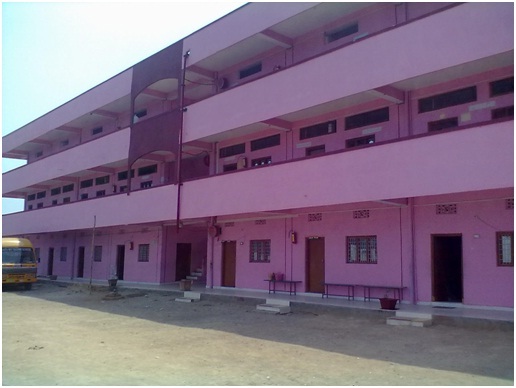 The superstructure defines a child's learning progression for different subjects and topics across classes. 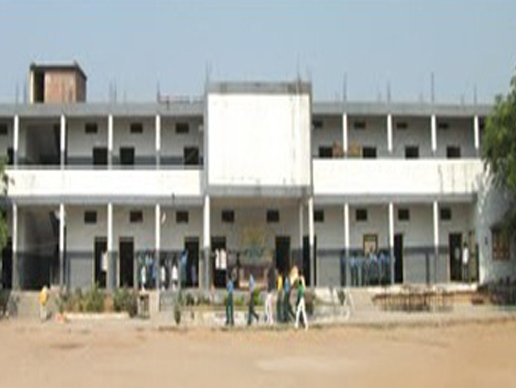 Lesson plans defines the in classroom transaction between the teachers and the students.